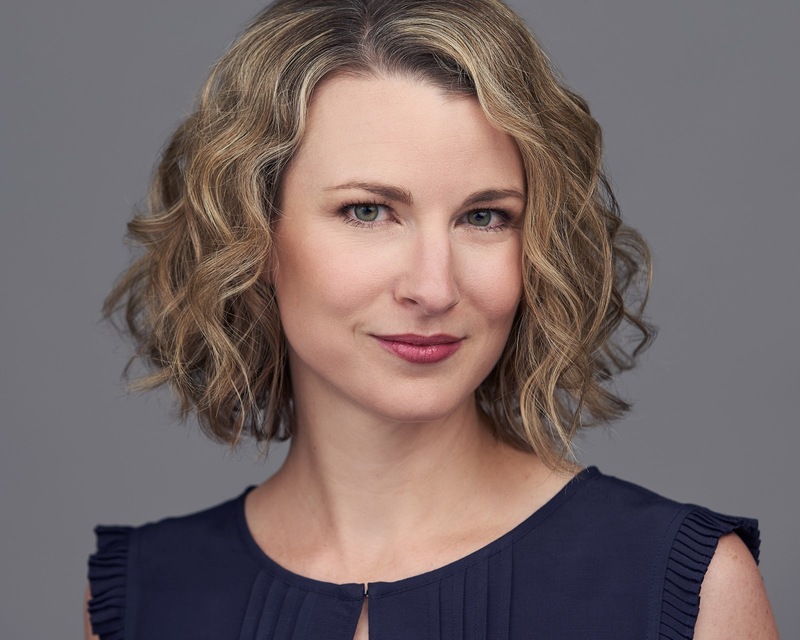 I’m excited to be collaborating with The Yellin Center on a new series of blog posts! I was lucky to work as a learning specialist alongside Dr. Yellin for several years when I lived in New York. Before I attended graduate school and subsequently worked at The Yellin Center, I was a classroom teacher, and when I moved from New York to Colorado I returned to a classroom setting. Currently, I teach math, reading, and language arts at Hillside School in Boulder. All of the students at our small, private school have dyslexia. I teach our oldest students, a mixed grade group of high school students. They are bright, curious, and simply delightful. I certainly miss many things about The Yellin Center, but the wealth of knowledge I gained working alongside Dr. Yellin has made me a far better teacher than I was before. I find myself designing lessons inspired by the brain-based strategies I learned to recommend to students who came to The Yellin Center for assessment. My students learn more quickly, and they really enjoy learning about how their brains work and why we approach learning tasks in certain ways. We thought that others might find value in suggestions from someone who has applied these tactics in a real classroom with real students. I’m excited to share a variety of games and teaching techniques, and the rationale behind them. I hope you enjoy reading this series as much as I’ve enjoyed working on it! One thing every high school teacher learns pretty quickly is that students will almost always know more than she does about technology. One of my freshman was aghast to learn that I didn’t know about Photomath and I’ve been using this remarkable app, and encouraging my students to do the same, ever since. 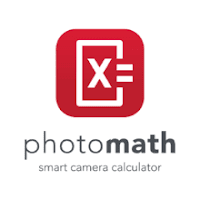 Photomath is an app for both Apple and Android that uses a smartphone camera to scan a math problem. Within a second or two, the app displays the answer. It displays the steps used to attain the solution, along with brief, clear explanations. Users can access multiple explanation modes for some problems. There are animated instructions for many problems, showing the steps in a sequence like the one I’d show a student on the whiteboard. When it scans the formula for a line, it will display a graph. As a teacher, it’s frustrating when a student proudly hands in a completed problem set and every answer is wrong. Without an answer key (which some textbooks feature but many worksheets do not), students often don’t know if they’ve been using a procedure incorrectly. Photomath eliminates that uncertainty. Of course, it’s imperative that students don’t abuse Photomath. I’ve given my group a few guidelines. First, they are to use it only after they’ve completed a problem. If their answer was wrong, they are not allowed to simply change it and move on; they must check their work (using the Photomath’s explanation, if they want) to find their error. My students raise their hands only when they’re still confused, meaning that fewer hands go up. I get more time with the students who really need my help, and they spend less time sitting around waiting for me. It’s a win-win. Watch for more suggestions from the trenches in future posts!